Renta Centre offers exercise bikes for rent in Sydney. Exercise bikes provide an excellent and efficient form of aerobic exercise, in the privacy of your own home or garage. 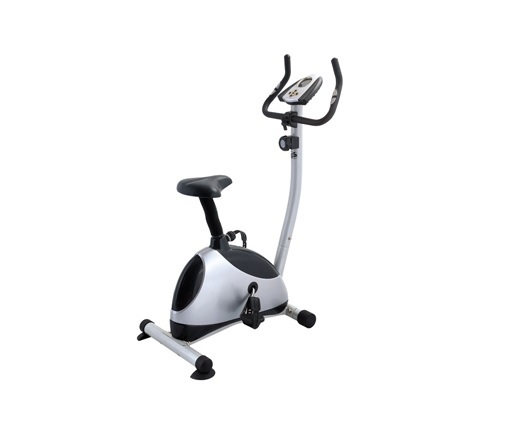 Our high quality exercise bikes for hire provide a cost effective alternative to joining a gym or paying large sums of money when you buy exercise equipment. Renting is a smarter option, particularly if your exercise equipment needs are temporary or seasonal. Renta Centre offers a range of short and long term hire options. When you hire an exercise bike from Renta Centre you also receive free installation and setup. Need more reasons to rent? Package with a treadmill from Renta Centre and receive a discount on your rental…the more you bundle with Renta Centre, the more you save!